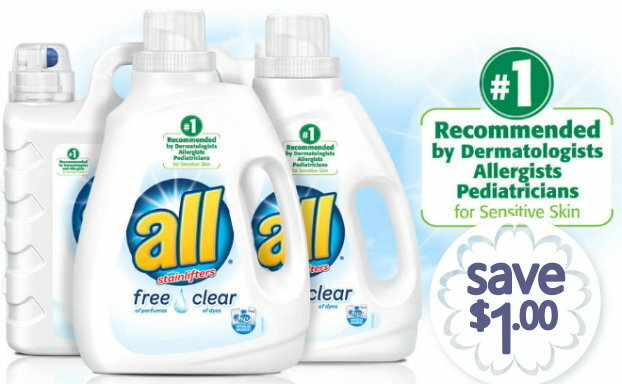 –SAVE $1 when you purchase any ONE (1) All Product excludes trial size . –SAVE $1.50 on any ONE (1) Excedrin® 20 ct. or larger. Use products as directed.